A new brand new renovated partly furnished 2 bedroom apartment with an open fully equipped kitchen. 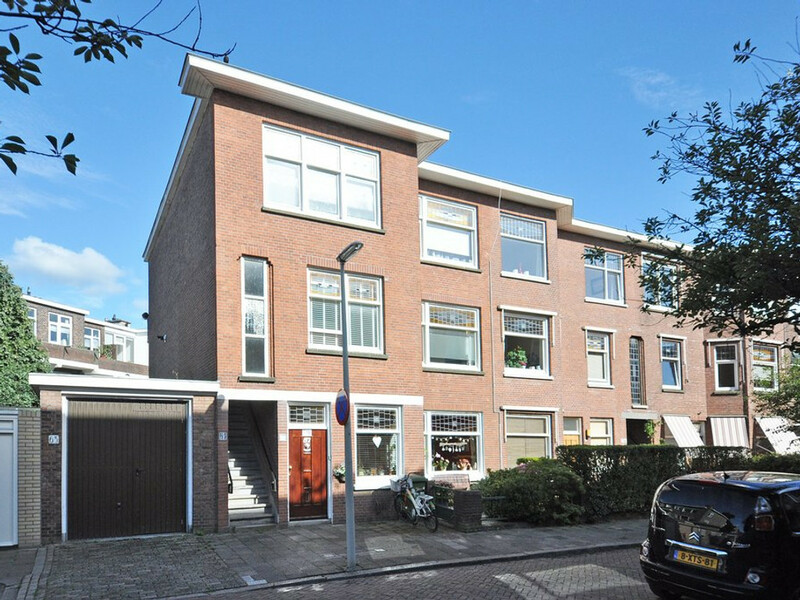 This apartment is located in a lovely area “Bezuidenhout” , close to the British school, shopping street “ Theresiastraat “ , public transport and highways. Floor heating in the bathroom and double glassed windows and wooden floors throughout the apartment.